Ahhh...the holidays are upon us. This is my favorite time of the year. I love the feeling of family gathering, spending time with friends, and celebrating life. But, I know that not everyone feels this way. For some, the holidays are a time of stress, chaos and loneliness. Yoga can be a powerful tool to help through these challenging times. When we come to yoga, we join a community and the loneliness starts to fade. When we come to yoga, stress begins to dissipate and the chaos of the mind begins to quiet. When we come to yoga, something magical begins to happen. We connect with others, we connect with ourselves and we connect to a greater "whole", a oneness. We realize we are not alone on this journey and that we are complete, we are whole, just as we are. 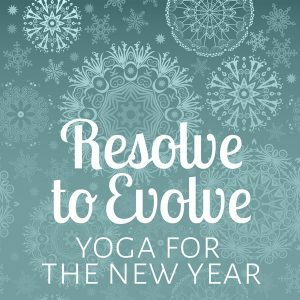 We invite you to join us this New Year in one of the many special classes we have going on that will help deepen your practice and your connection to yourself. Check out the details below...and we look forward to connecting with you. This deeply relaxing clinic led by Heather Dendy, will include making & using your own mala bracelet, sound therapy, restorative poses and yoga nidra. Restorative yoga poses require no muscular exertion; each pose is held for several minutes supported by props – blankets, bolsters, blocks and chairs. Nidra is a guided meditation through conscious sleep therapy to calm the nervous system and 'reset' brain waves. 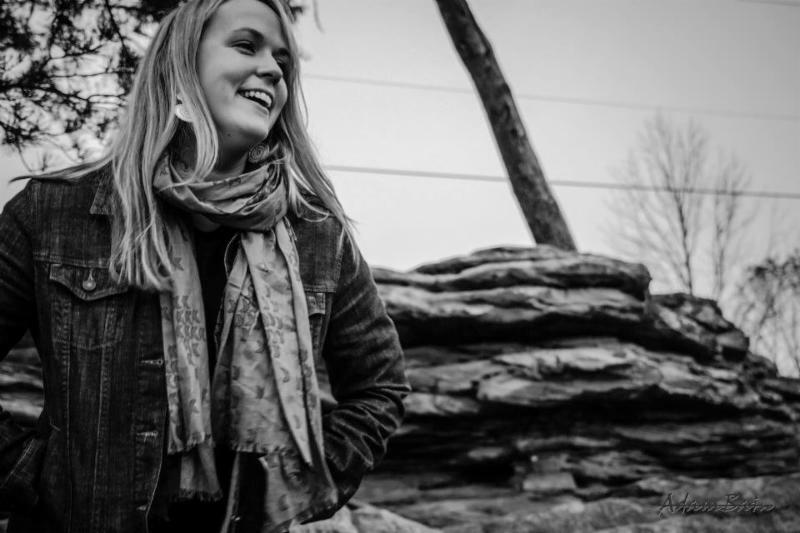 Enjoy nurturing assists, aromatherapy and the soothing sounds of Hayley Graham (vocals) and Butch Ross (guitar). $60/person - All components for making your own mala bracelet included. All props provided. Bring your mat. Looking for the perfect gift for the yogi in your life? Score BIG savings on gift cards! 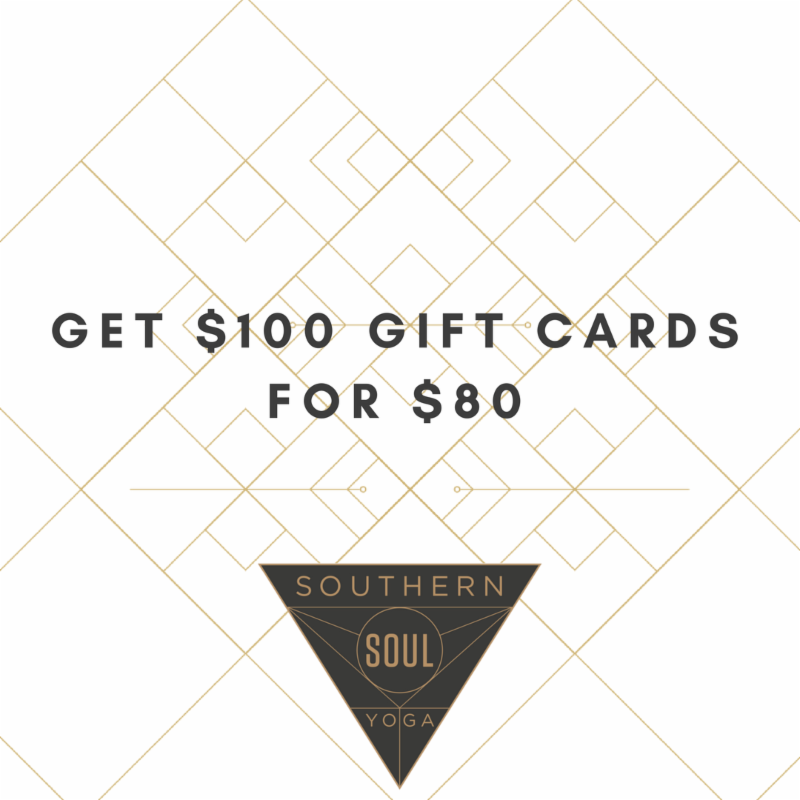 Running NOW through December 25th, Southern Soul boutique will be offering $20 instant savings when you buy $100+ in select gift cards. The best part is that you can meet the $100 minimum with any combination of items or services offered: clothing, mats, class packages and child care! This is FREE! Next class is Sunday, Jan. 28. 200 Hour Yoga Alliance Teacher Training Starts February 2018! Early Bird Discount for this training ends on Thursday, December 7th. Sign up and now and save $350! Want to become a yoga teacher or deepen your practice? Within our 200 Hour Yoga Teacher Training, Sara Mingus, Heather Dendy & Madia Swicord are devoted to sharing the qualities yoga embraces: integrity, peace, awareness, compassion and study of self & historical yogic wisdom. C ommunity Yoga: what is it & where does my donation go? 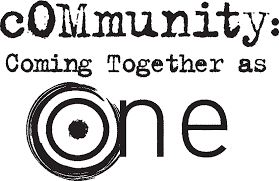 In its most basic definition , a community is a group of people interacting in the same location towards a common goal. 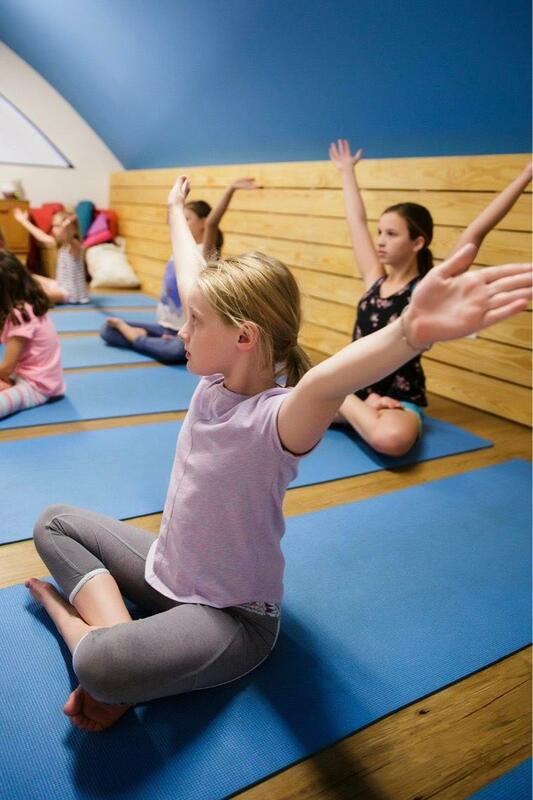 When you join our Saturday 12pm community yoga classes, your dollars are collected and given to communities in need. 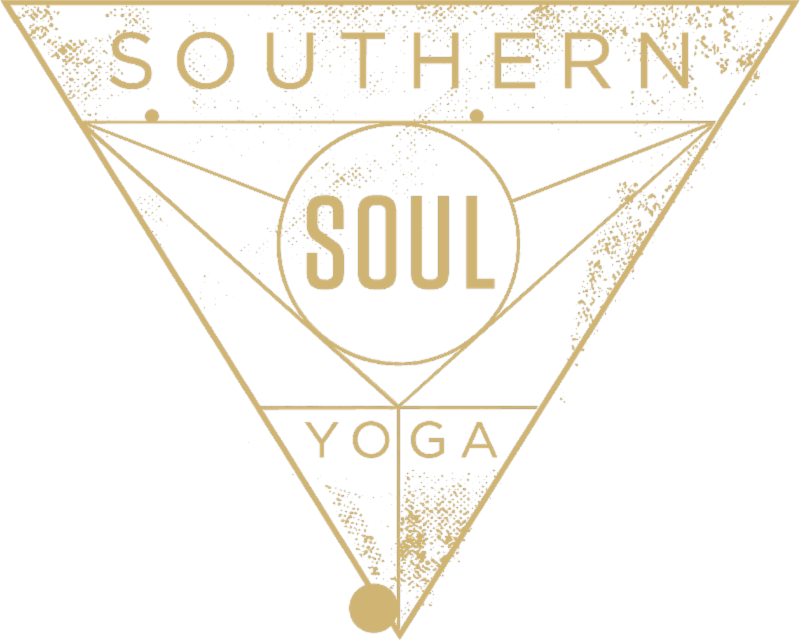 Southern Soul community classes are all taught by our teachers donating their time as 'seva' service work to the community. These teachers include some of our most beloved and passionate. Some of our past donations have gone to: Hurricane Harvey Victims, Welcome Home Chattanooga and the Wounded Warrior Project. Community classes are taught every Saturday at noon. 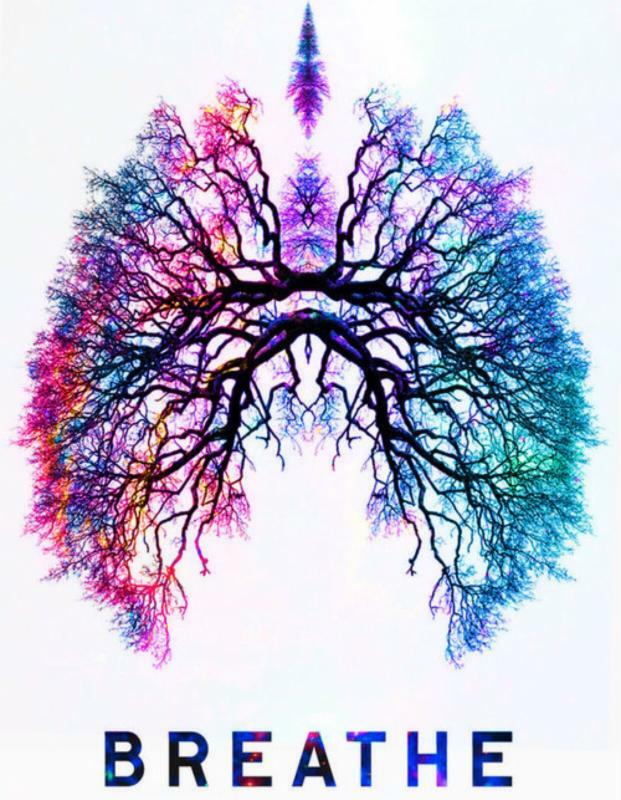 Jenn's classes are playful yet challenging with an emphasis on pranayama. Enjoy a safe and sacred space to let your spirits soar while Jenn encourages you to hold nothing back. Enjoy Jenn's class every Tuesday at 8:30 a.m.
I’ve been practicing since 1997 and teaching since 2000. For the past 20 years yoga has been a part of my daily life. You may wonder why the reasons a physical component of yoga is so powerful ? Well, my thought is it teaches us perseverance from within despite what the universe offers. We learn that in life people want to knock us down and circumstances bring us to our knees. So, here on our mat is a safe haven, a place to train our bodies and minds to endure, persevere, sustain , and embrace. 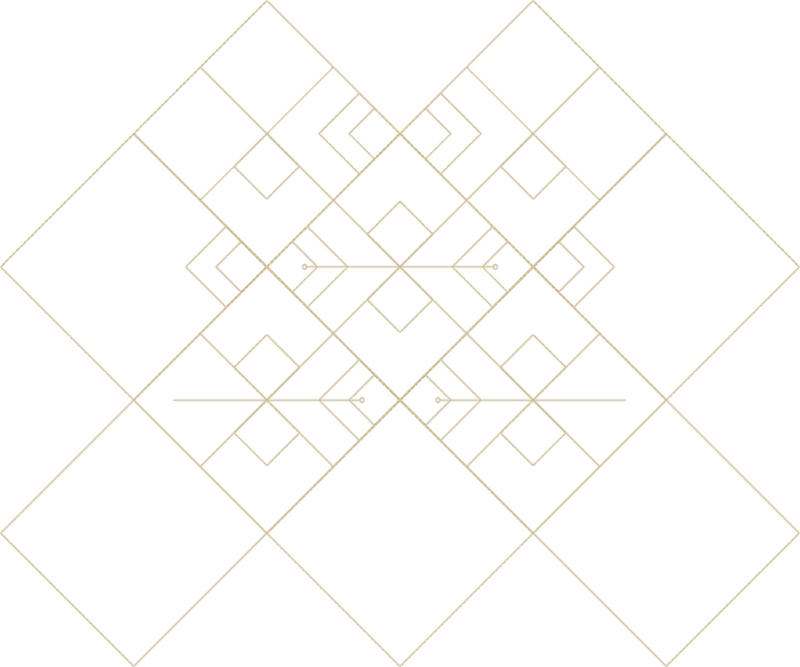 The payoff of coming to our mats over & over again is strength physically, wisdom of true self mentally, and connection with our souls spiritually.. When I am off my mat you will find me running all over the place with one, two or three of my children . They are constantly challenging me to be fully present in my practice... impromptu, live , in person, at any given moment for better or for worse. They are my real teachers and boy do they challenge me! LOL . Meals and food have always been part of my creative balance. Cooking is one of my favorite pastimes. I love to cook wholesome foods for friends and family, using fresh herbs & veggies from my gardens to nourish the soul.. Spending time with my closest friends is one of my favorite past times. We share being out in nature, which is an essential everyday part of my being. Also, lots of love and laughs. My soulmate is my husband Jim, we love to share time together in the evenings when things quiet down a bit. Our favorite pastime together is escaping down onto our boat and cruising up and down the River Gorge taking in all of the beautiful elements mother earth has to offer.. It reminds us of how lucky we are to be here and in the beautiful city..
Yoga has always brought me energetically into alignment with the Universe. Being on my mat raises my vibration and reminds me to live from the heart and in the moment..